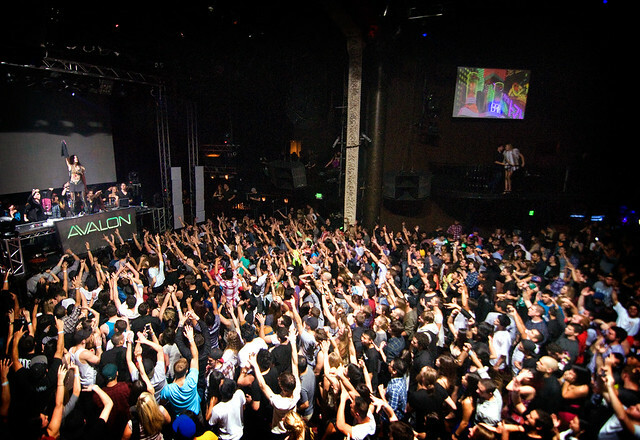 Krewella performs to a sold out show at The Avalon in LA. Krewella and Headhunterz team up to take on bullying by collaborating on a new song called "United Kids of the World," an anti-bullying anthem. "United Kids of the World"